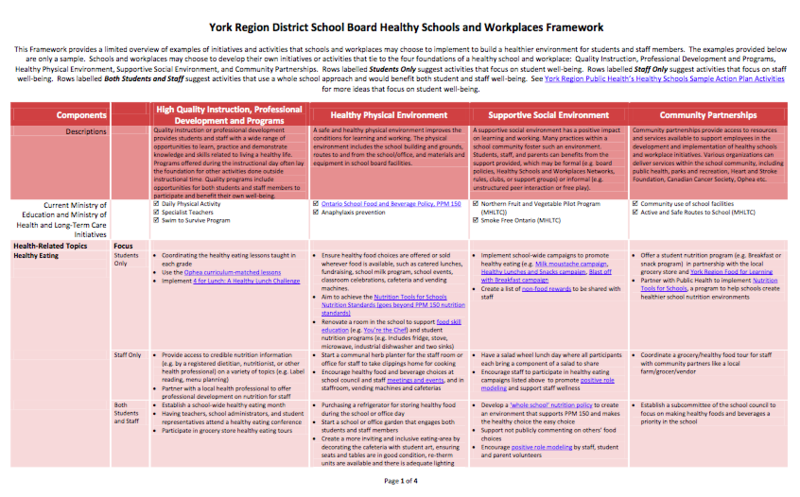 Thank you for taking on this challenge to increase student well-being in your school and across all our communities. 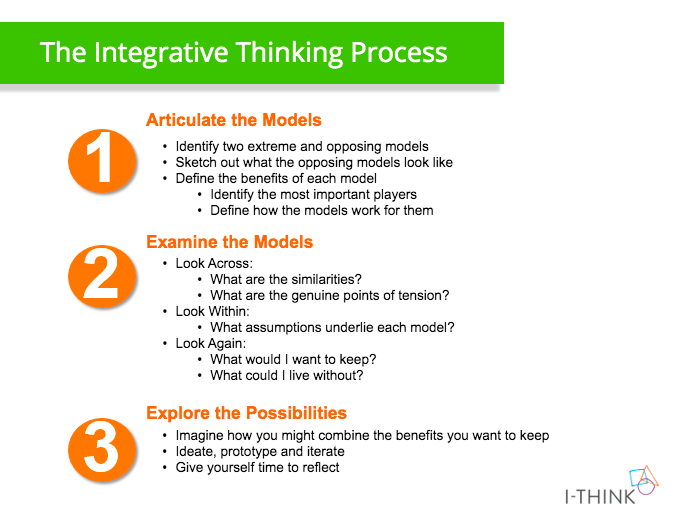 Below are resources to support your problem-solving and innovation adventure with Integrative Thinking. Peacebuilders use restorative practices to support the well-being of school communities as they navigate through conflict. Restorative justice and restorative practices are informed by Indigenous legal traditions that have existed on Turtle Island (North America) for thousands of years, and continue to be practiced today. Restorative practices enable the individual who caused harm, the people who were affected by it, and the larger community to work together to understand why something happened and how to create a meaningful resolution. 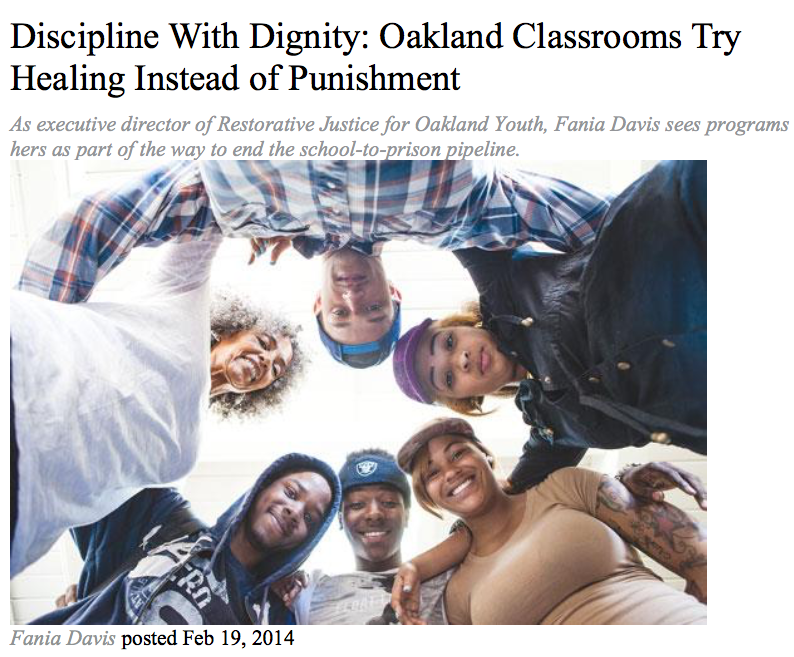 Instead of punishing each act of wrongdoing, restorative approaches focus on repairing harm and restoring relationships. Peacebuilders learned about restorative practices from the Carcross/Tagish First Nation (Yukon). There are two challenges. Choose which one suits your classroom. The Working with Adults vs Students challenge is geared towards grades K-5. 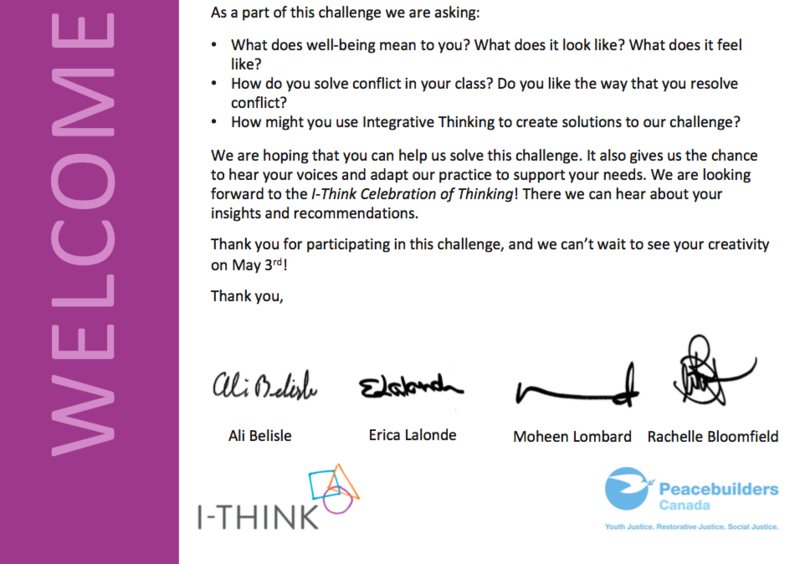 The Working with the Community vs Being the Experts challenge is geared towards Grades 6 – 8. 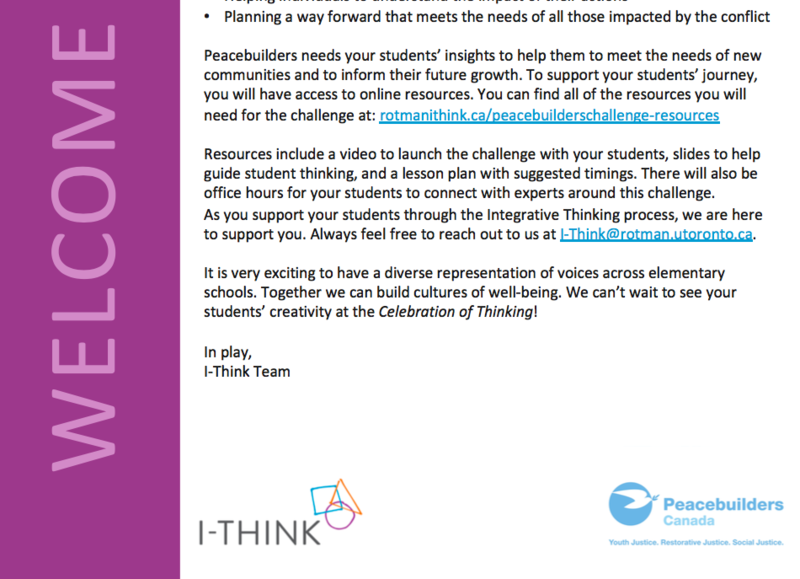 Fill out this form to register for the first Office Hours with the Peacebuilders team. The session is on Tuesday, April 16th from 10:15am – 11:00am. You can join in at any point. Additional office hours will be added. How often are students sent to the office? How often are students asked to leave the room? How often is there conflict? How often are teachers/lunch supervisors approached? Is there a self-regulation system set up in the class? How many times are these systems used? What parts are used?